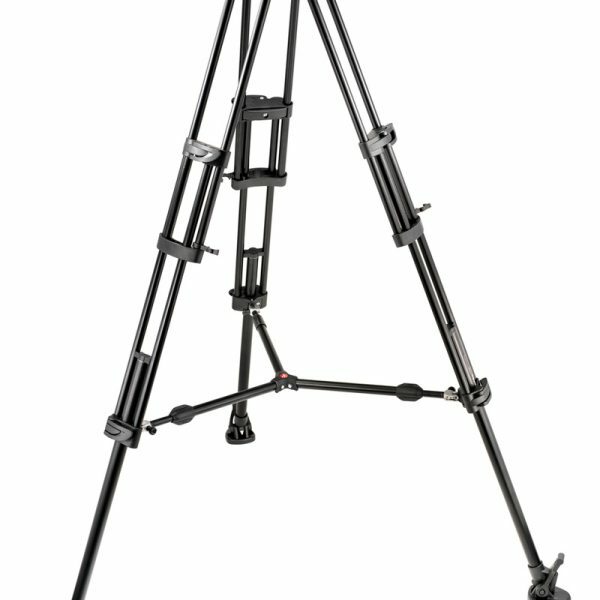 Two-stage, extremely rigid, stable tripod. Able to carry loads up to 20kg (44lb). 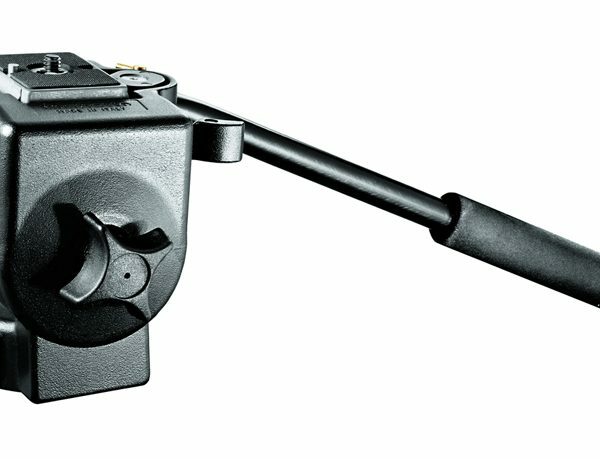 The 546B has a die cast aluminium crown with a built-in 75mm bowl. 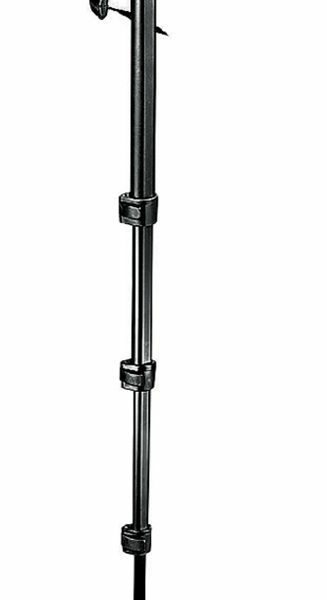 The tripod’s telescopic mid-level spreader helps set leg angles accurately. 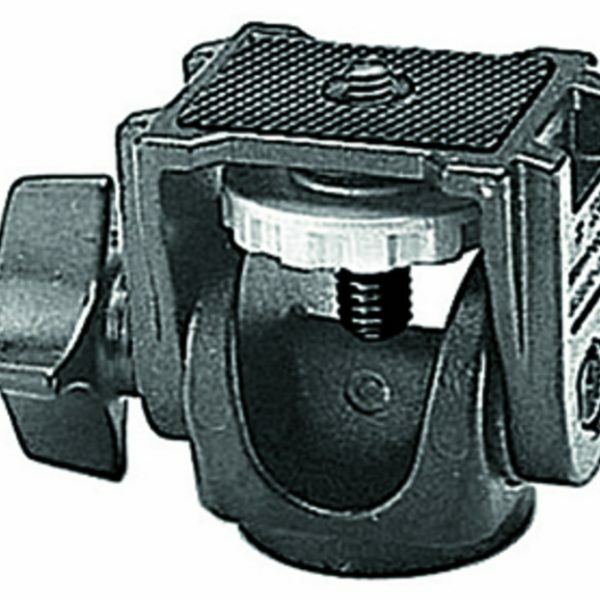 Two-stage, extremely rigid, stable tripod. 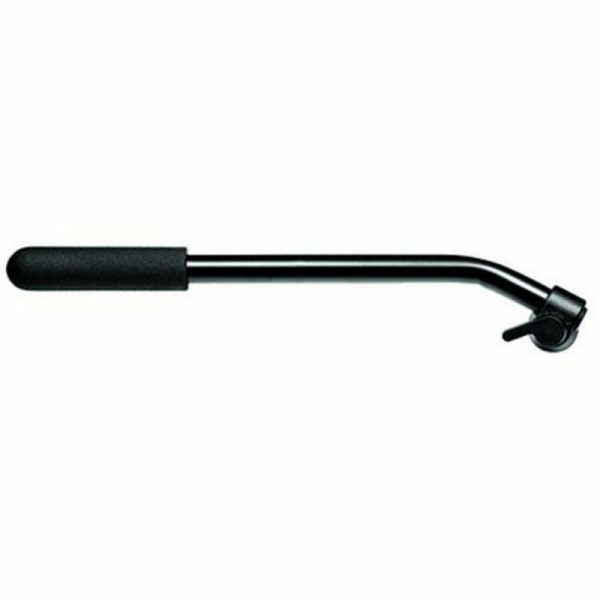 Able to carry loads up to 20kg (44lb). The 546B has a die cast aluminium crown with a built-in 75mm bowl. 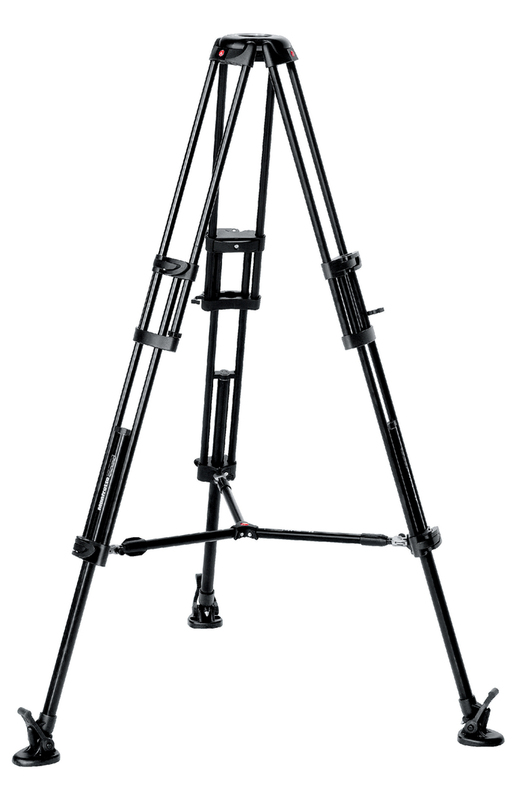 The tripod’s telescopic mid-level spreader helps set leg angles accurately. 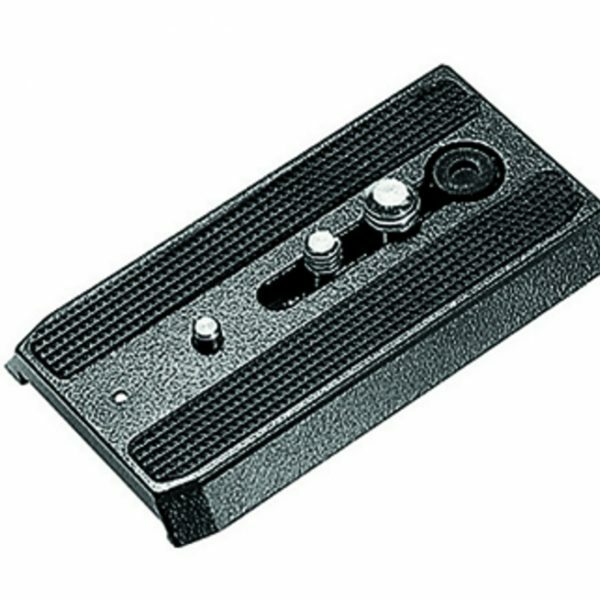 Leg locks are secure and reliable, and spiked feet with rubber overshoes are provided for solid grounding on both uneven terrain and smooth floors.The tripod can be used with various dollies.